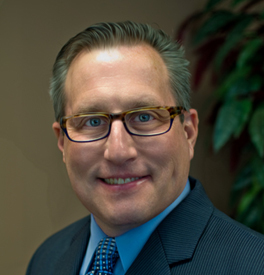 Michael Gross joined Sabra Property Management, LLC, in 2006 as Director of Property Management. He began his career in Property Management with Calibre Companies where he was eventually promoted to Property Manager, then Regional Marketing Manager. Over the years, Michael held various positions with large, well known Multi-family Real Estate Companies such as Focus Management and First Communities. As a Regional Manager, Michael transitioned his portfolio from Focus Management to First Communities, where he served till he joined SPM as the Director of Property Management. His focus is based on operations management, software administration, auditing and supporting Regional/on-site teams. Michael attended UGA and Georgia State University and holds the CAM and CAPS designations. He is also active in the Atlanta Apartment Association.